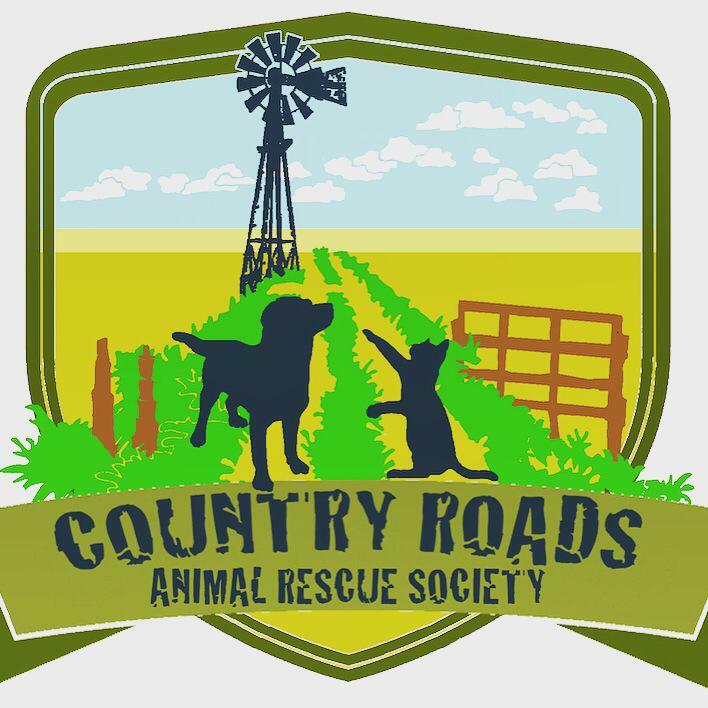 Country Roads Animal Rescue Society is a non profit 501c3 rescue organization dedicated to saving animals in need in Oklahoma. Although we are primarily a dog and cat rescue, our doors are closed to no one. 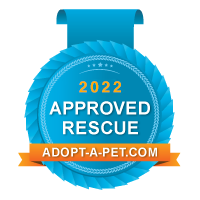 We seek to provide sanctuary for neglected, abandoned or stray animals while they are given the medical attention they need and the love they deserve. Upon being UTD on age appropriate shots, spayed or neutered and micro-chipped, our animals are up for adoption to approved homes. We rely solely on the kindness of animal lovers like YOU to fund each of our animals. The more that is donated, the more lives we can save!